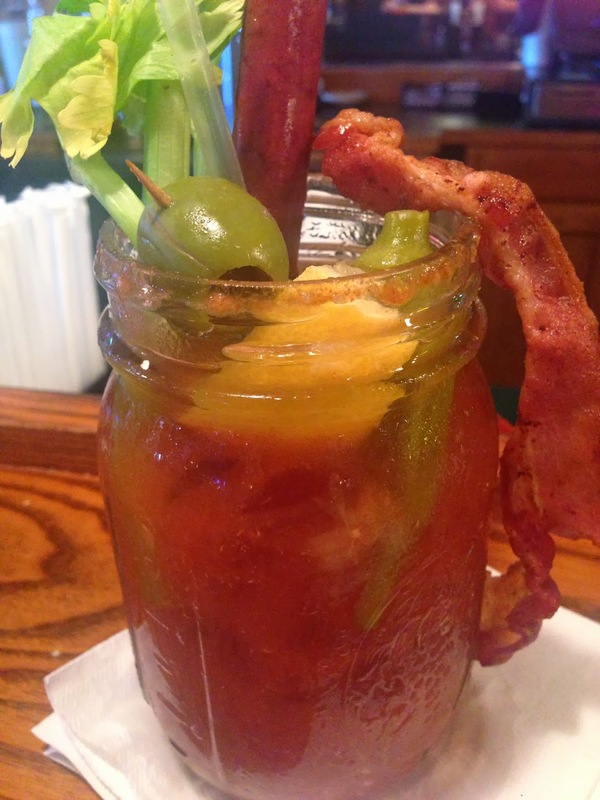 Mason&apos;s Grill in Baton Rouge wins Thrillist&apos;s Search for America&apos;s Best Bloody Mary! Big news came out of New York this weekend. After being voted the top bloody mary in Louisiana by an online poll for Thrillist.com, Kristen Alfandre and Chris from Mason&apos;s Grill attended the live competition as part of the New York Wine and Food Festival. Sponsored by Absolut, the contest sought to name the very best intoxicating tomato based drink in the country. 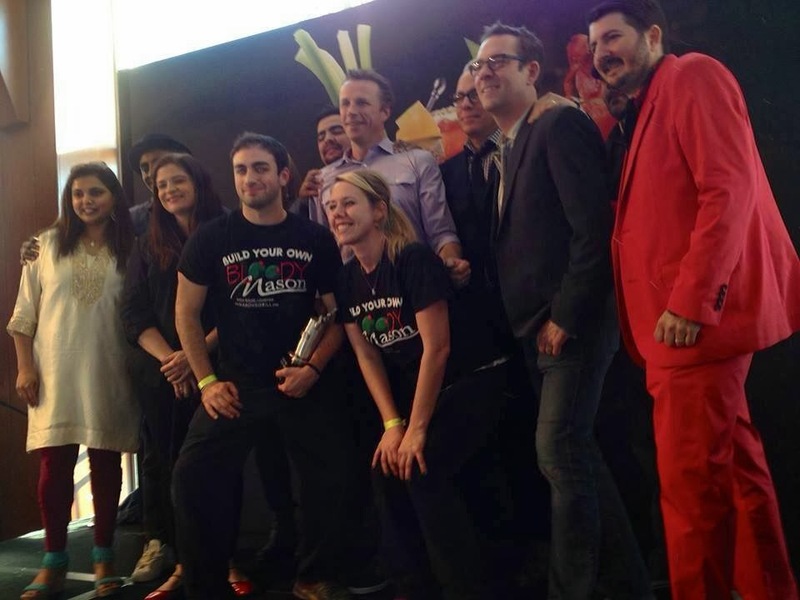 So the big news... Mason&apos;s won! 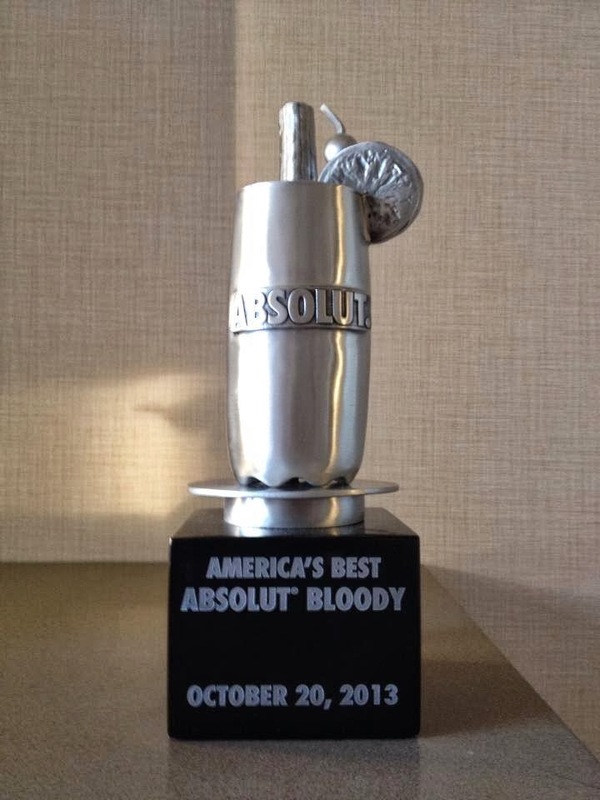 That&apos;s right, the Bloody Mason, which you can find right here in Baton Rouge, has gone to New York and conquered the boozing world by winning the contest. This is something for Baton Rouge to be proud of. This is cause for celebration across the state of Louisiana. 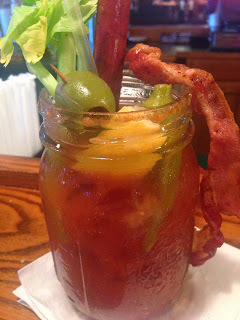 We&apos;ve long known the best bloody marys in the world come from Louisiana, and now we have proof. 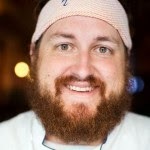 Please join me in congratulating Mason&apos;s Grill. Send them a tweet (@masonsgrill), post something on their Facebook wall, or just go have a Bloody Mason!